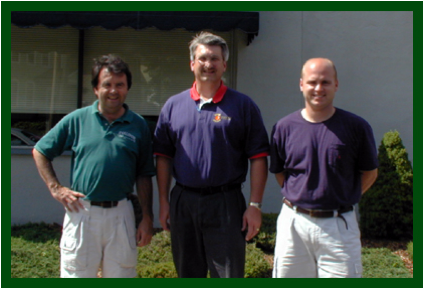 Wax Bytes has been a Collinite distributor since 1997. We are located in Richwood, Texas approximately 50 miles south of Houston. We reach our customers through the wholesale suppliers, store-front dealers, and you, our Internet online visitor.